Not Steph Curry again? Mysterious. 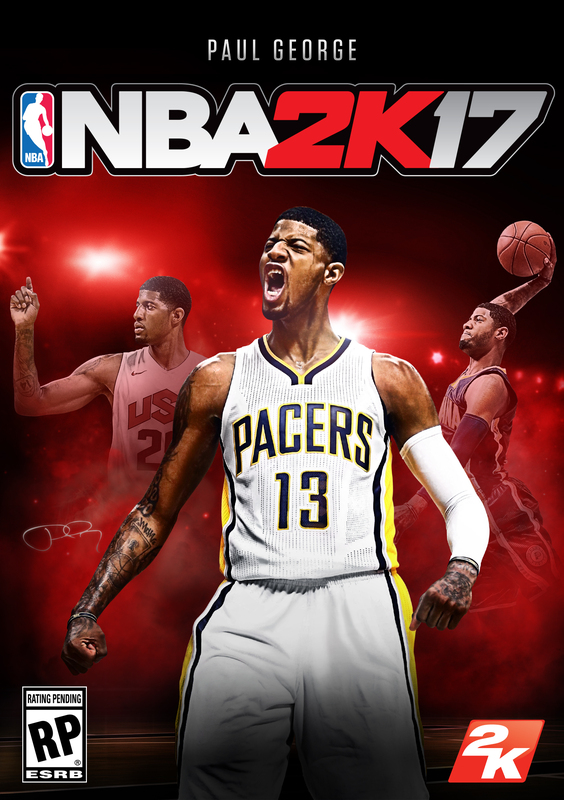 NBA 2K17 will celebrate Indiana Pacers shooting guard Paul George as cover athlete. 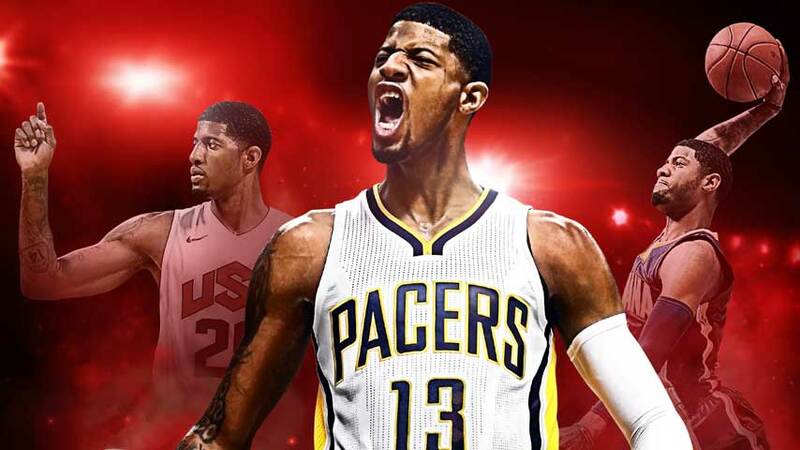 He’ll also grace the cover of NBA 2K Online in China. George, who led his team to a 2015-2016 NBA playoff berth, achieved a career-best 23.1 points per game during the 2015-16 NBA regular season, and was a guest commentator in NBA 2K16’s Road to the Finals $250,000 championship on June 1. It’s George’s first time appearing solo on an NBA 2K case, although he was a featured athlete on the MyNBA2K16’s companion app cover. “I have been playing NBA 2K as long as I can remember, and to be honored as cover athlete of NBA 2K17 is a blessing and vote of confidence that my hard work on and off the court has paid off,” George said. “I’m excited to partner with 2K and hope to help take the franchise to the next level”. “More to be revealed at a future date”.